They’re driving me nuts. Once again the media has misled the public about important health information. A study published this week in the New England Journal of Medicine stated that self-described daily nut consumers had 20 percent lower mortality rate than non-nut eaters. Amazing as it may sound, the study suggested that if you consumed one handful of nuts a day, of any kind, you were 20 percent less likely to die at any given age than if you didn’t eat them. Now, when something seems too simple, too easy to be true, it is probably just that. Nuts are clearly a great source of nutrition, as they contain fatty acids, fiber, minerals, phytosterols, vitamins, and antioxidants. Therefore, they should obviously be included in a healthy diet and lifestyle. But, “healthy lifestyle” is the key phrase here. The daily nut consumers of the study were also leaner, more likely to exercise, less likely to smoke, consumed more fruits and vegetables, more likely to use vitamins, and consumed more alcohol. 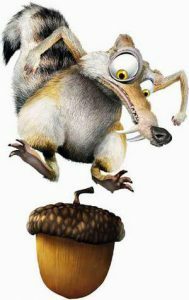 Yes, those daily nut eaters were real-life “health nuts.” Epidemiologic studies of this kind attempt to verify that the tested variable, in this case nut consumption, is truly the beneficial component. The study was able to show that no other single factor, like not smoking, confounded the result. But such studies cannot account for the multitude of lifestyle factors that are described above. Really, the true story is about the “nut-eater lifestyle,” more than about the nuts being eaten. Now, I don’t believe you have to wear Birkenstocks and buy your food from a co-op to make the lifestyle work, but you do have to exercise regularly, avoid smoking, and eat a balanced natural diet, at a minimum. Really, adding a handful of peanuts to the chips you are snacking on, while watching the game with your feet up, is not going to help you live longer. 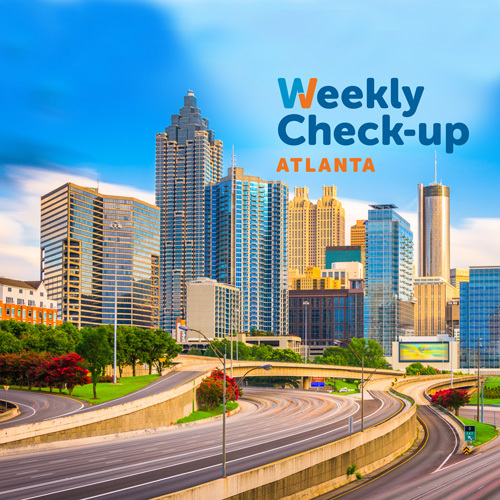 https://weeklycheckup.com/wp-content/uploads/2017/11/atlanta_500x500-1.jpg 500 500 johnlenz https://weeklycheckup.com/wp-content/uploads/2018/01/wcu-logo.png johnlenz2013-11-26 20:06:202017-11-27 18:39:19They're Driving Me Nuts!